Getting married is a big day and at Wild Park Derbyshire we feel that brides and grooms should go out with a bang! We give Stags the chance to run wild and free through our acres of woodland, and for the Hens we are just the (gin and) tonic they need with their girlfriends. On the day our centrally located HQ boasts male and female changing rooms, hot showers and clean toilets, all easily accessed from our large hard-standing car park, meaning that party members can get showered and changed ready to head straight out for any evenings activity’s. Wild Park Derbyshire has connections with all the best clubs and bars in Derby, there is nothing our team can’t sort for you, whether its club passes or the best taxi firm in town we will be happy to help. If you are also looking for local accommodation then our team has some great ideas of places to stay to suit all budgets and taste. 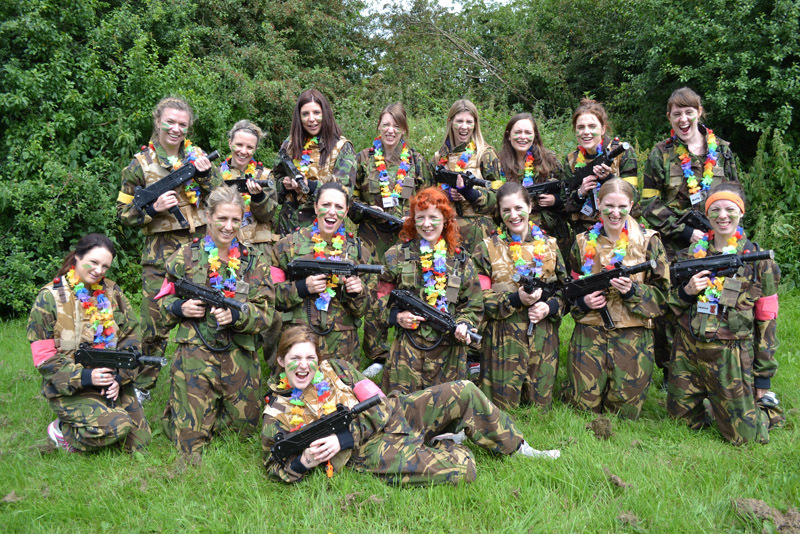 Our Stag and Hen party activities include Paintballing, Quad Biking, Laser Tag and Archery. 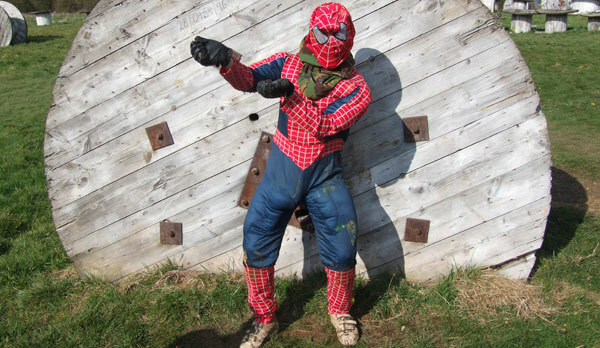 You can do just one activity or if you prefer you can Mix & Match your activities throughout the day, for example you can do Paintballing in the morning and then Quad Biking in the afternoon. To discuss your requirements in more detail give us a ring on 01335 360485 or fill in our Enquiry Form on our Contacts page and we’ll get back to you. As anyone who has played paintball before will tell you, it is the ultimate game of excitement between two teams of players where skill, strategy and teamwork combine to make your day really memorable. 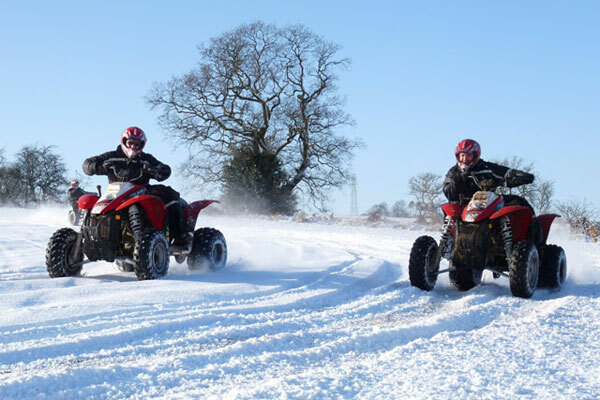 We offer a centre of excellence for quad biking! We are an “extreme” quad bike trekking centre, and whether you are an experienced off roader or a first timer, Wild Park Derbyshire is the place for you. Laser tag… are you ready??!!! If you have never played Laser tag before it is just like paintball but without the paint (and pain!!) Still lots of fun and played in amazing game zones; it is suitable for everyone from 7 years to 70. 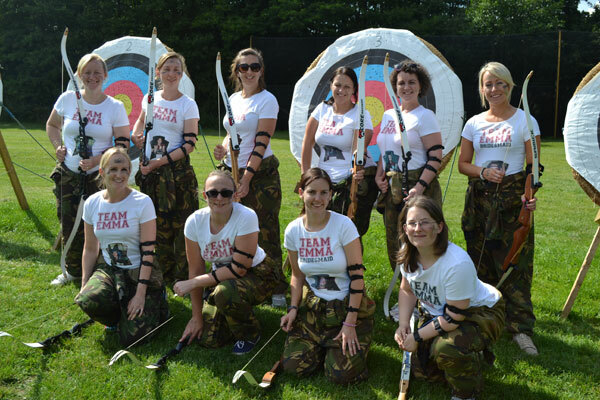 Archery is a great way to let off some steam, have fun and also improve your hand-eye coordination! We provide top of the range equipment and have recently added a custom built shelter, making it an all weather activity.